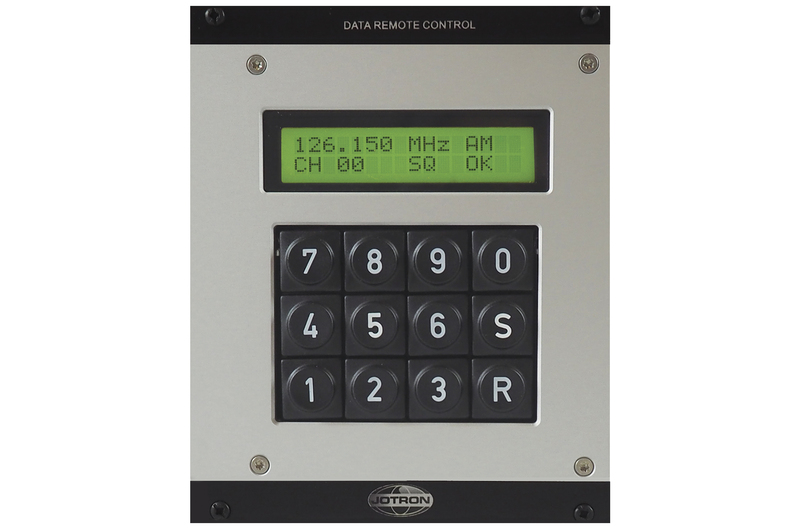 The Data Remote Control unit (DRC) gives the remote operator access to all features of the Jotron 7000 ground to air communication system. 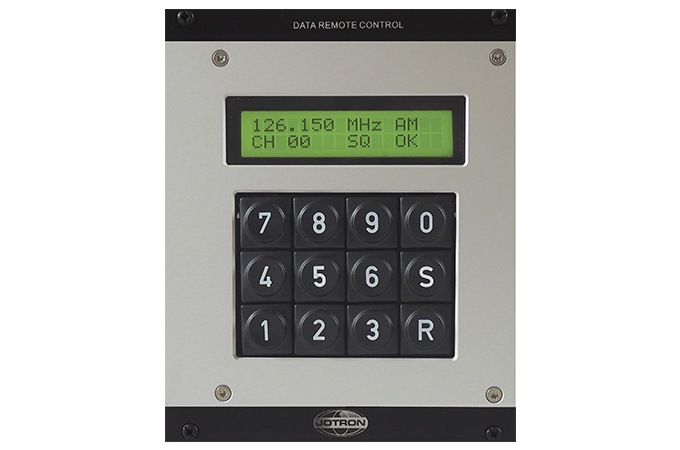 It can be used alone or together with the ARC MkIII Audio Remote Control, as a complete remote control unit with audio, PTT and access to all the radio features. 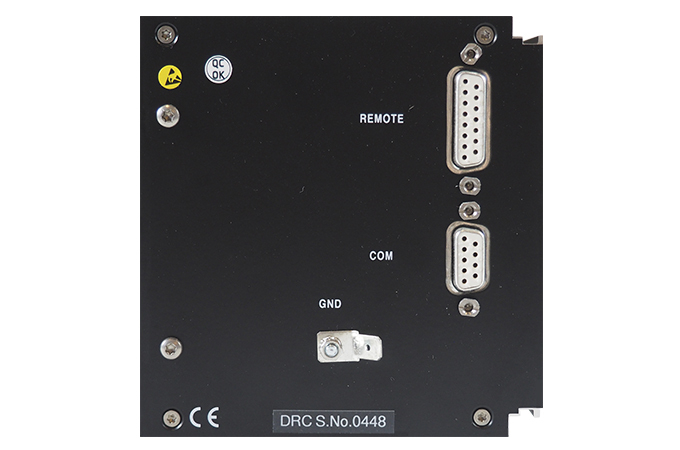 The DRC operates with an RS-485 serial line. The DRC is a standard 3HU high and 21TE wide module, suitable for installation in a control panel or a 19” rack. Basically all remote products can be used with all Jotron radios with a few exceptions. 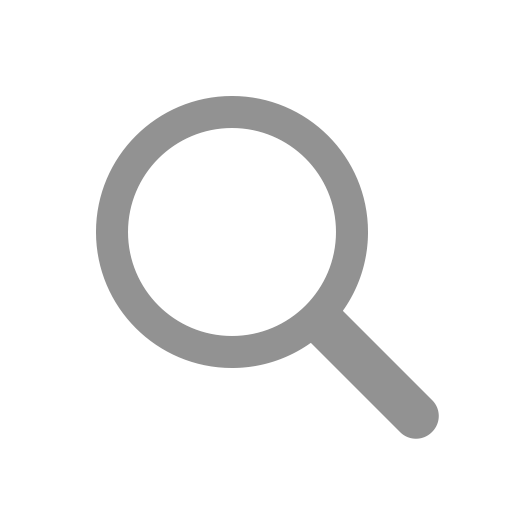 The mobile radio, TR-810 can not be connected to the remote products. The 3000/4000 series UHF radiocan be used together with ORC and DRC provided that you use a 60/15 pin adapter that has RS-485 signals available on the 15 pin side.